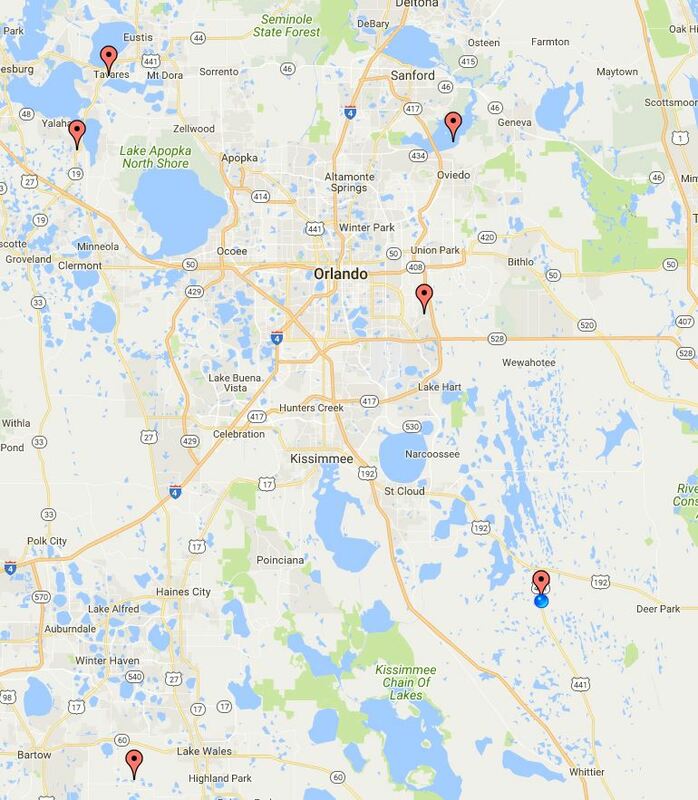 Luv-a-Lawn: Locations We Serve Across Central Florida. We are full service pest control provider. In the Locations We Serve in Central Florida we provide: indoor pest control, outdoor pest control, termite protection, lawn & shrub spray, irrigation services, insect & fungus control, weed control and chinch bug protection.